Easy to install and a lovely finish (surely to get dented and scratched, but for the time being, perfect)! Loads of room on the bike for kit now! Good build-quality boxes; nice touches with handle, strapping points, and can add netting inside lids to carry quickly needed items etc. Only downside for me is the method of attaching to rack, a couple of pins to push and turn and hope they're securely fastened, hence I dropped a star. Nice touch to include the extra lock and keys. Well made items, so much lighter than the OEM panniers from Triumph and no loss of capacity from exhaust. Ideal for my needs, the fact they are waterproof is a bonus. Excellent service from SBS. Perfect size for a middleweight tourer, sits close enough from the bike. Symmetrical on 2017+ V-Strom 650 (rack ordered separately). Fantastic panniers that will last years. My only problem is that with my 52 litre trekker top box i have to unhinged the pannier lids to get in them but that's not the fault of the planners and only takes 4 seconds with the quick release hinges. Look great, fit well, very practical, great price and service. Very pleased. Good quality panniers which look the part and do the job. Easily mounted and very secure giving rise to a great deal of confidence and satisfaction. The delivery time was absolutely amazing and am delighted with the service from Sportsbikeshop. The pricing was very competitive. Light - and still rugged and great finish. Apart from the long lead time in supplying the units - everything is good with them with one exception: There are no rubber/plastic feet on the bases, so the base metal will get badly scratched. Every other manufacturer fits small "buttons" to prevent this. Mounting and security are good, and they are aesthetically-pleasing. Bike specific Givi PL / PLR fitting kit required to fit these cases. 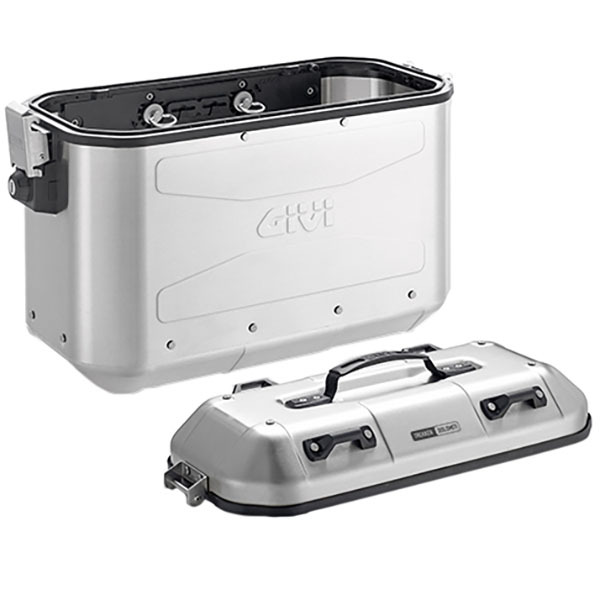 The Givi Trekker Dolomiti cases offer the option of rugged aluminium cases on the standard PL and PLR pannier rails with quick lock screws. 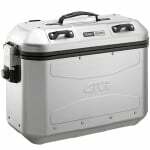 Light, safe, and with an innovative design, the cutting edge materials used for the case guarantee maximum sturdiness while keeping weight to a minimum. 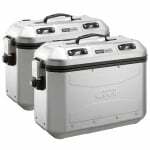 These 36ltr natural aluminium cases also include a third Security Lock cylinder, all locks therefore using the same key, allowing any Monokey top box to be conveniently matched to the same key as used on the panniers. 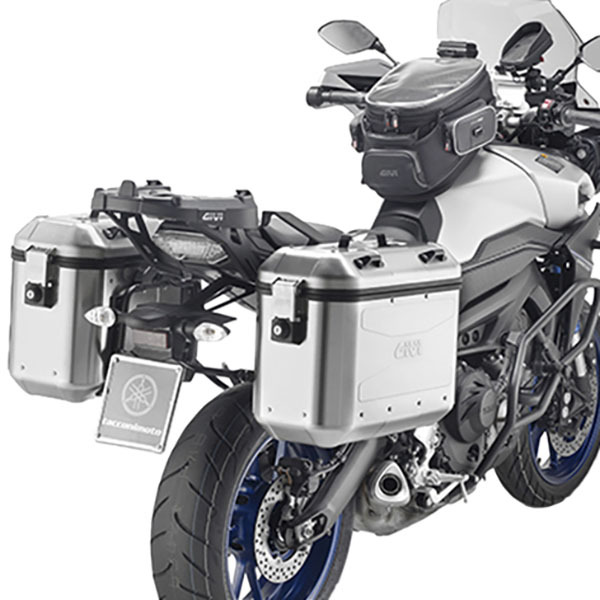 An adapter kit to use the cases with Givi PL / PLR pannier rails is included. 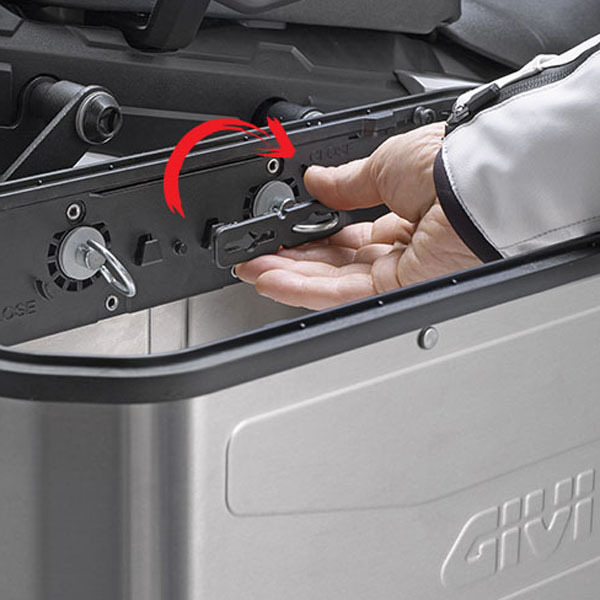 The four belt hooks on the top also allow the fixing of one of the many accessories available extending the luggage capacity. 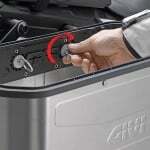 Do you have a fitting to fit these + a Givi top box to a Honda TransAlp 650? 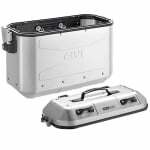 Givi list the PL167 pannier holders for your Honda. For a top box you require E213, which is suitable for a Monokey top box. Will these fit onto a PL6408CAM rack for a Tiger 1200? Description states Adapter kit provided for PL and PLR pannier rail kits. The Trekker Dolomiti panniers will only fit PL or PLR pannier holders. Unfortunately you cannot fit these panniers to your Honda. 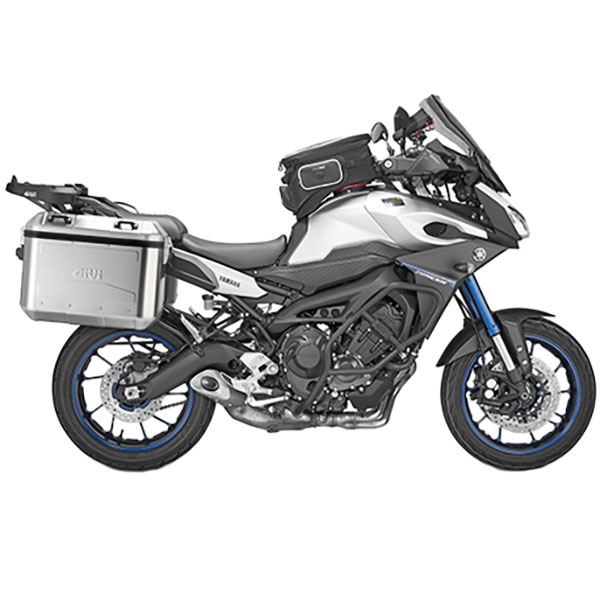 Givi only list the PL1139CAM pannier holders that use the Trekker Outback Cam-side panniers, or the PLXR1139 pannier holders for use with the V35 or V37 panniers. 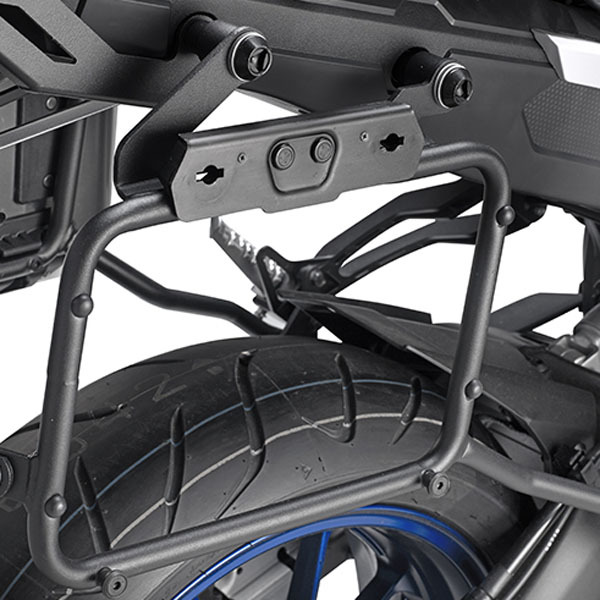 What fitting frame would I need for my 2016 Tiger 800 xcx, and do you supply the fitting? What kit would I need to fit these to a 2011 Triumph Tiger 800xc? You require the PLR6409 side case holder. 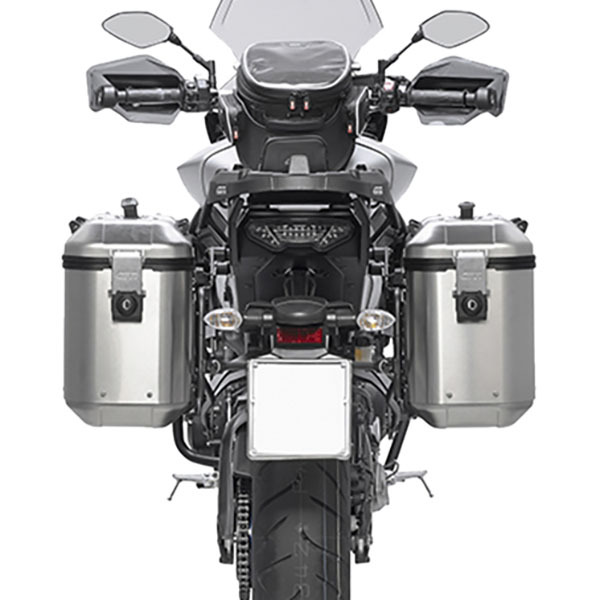 Unfortunately Givi do not offer pannier rails to fit the Dolomiti panniers onto your Explorer. Will these panniers fit onto the Givi PL 3105 racks if so do you sell them? The Dolomite panniers will fit onto the PL3105 rack, which we do not list. However, we do list the quick release version, the PLR3105. Unfortunately you will not be able to use these panniers on your bike. 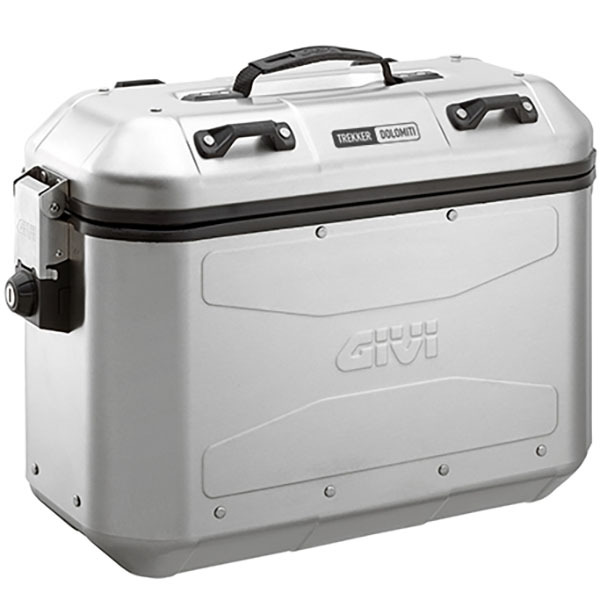 Givi only offer the PLXR5117 for this model. 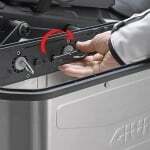 This means you will only be able to use the V35 panniers. 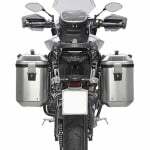 I am looking at a Honda NC750X with monokey pannier mounts, can these panniers be used on those mountings? 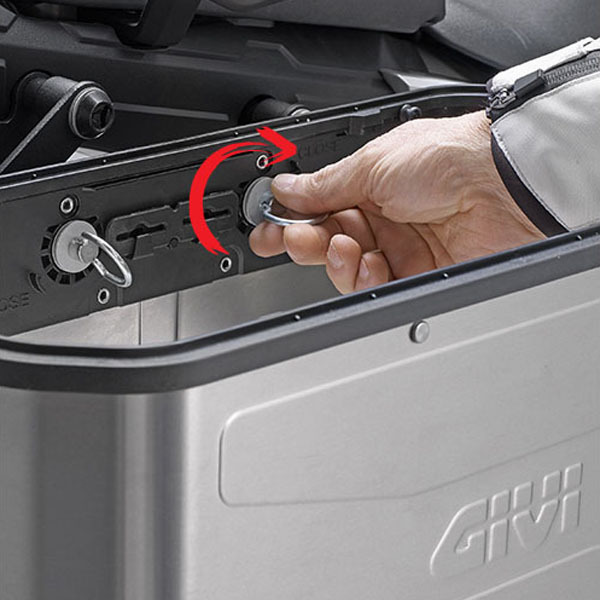 You would require the Givi PL1146 Tubular Pannier Holders to fit the Givi DLM36APACK2 Trekker Dolomiti Aluminium Panniers.